EcoMatcher joined the unique group of Certified B Corporations. 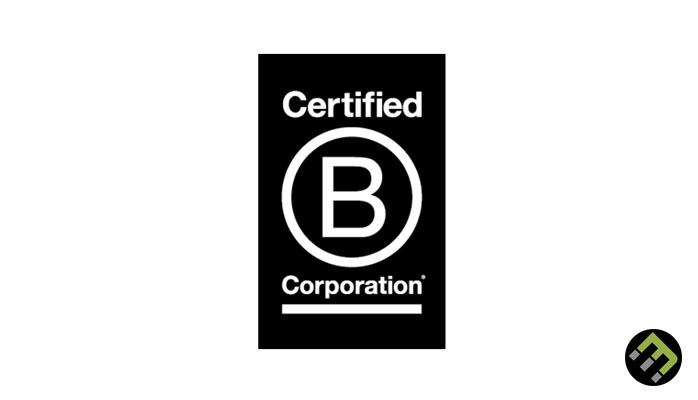 Certified B Corps are for profit companies certified by the non-profit B Lab® if they have met rigorous standards of social and environmental performance, accountability and transparency. There are more then 2,400 Certified B Corporations with one unifying goal – to redefine success in business. “B Lab is excited to welcome EcoMatcher into the B Corp™ community and we look forward to the company’s continued contributions to the purpose-driven business movement in Hong Kong. EcoMatcher’s hands-on involvement with its non-profit partners is particularly notable”, said Alicia Darvall, Executive Director of B Lab. B Lab is a nonprofit organization that serves a global movement of people using business as a force for good. Its vision is that one day, all companies compete not only to be the best in the world, but the Best for the World® and as a result society will enjoy a more shared and durable prosperity.